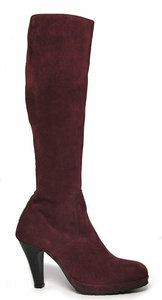 The sole unit has a pronounced grip pattern and the discreet platform is suede covered for an exquisite finish. Our highest heel at 9 cms which combined with a fully cushioned leather covered inner sock and platform to combine remarkable comfort with great presence. The design incorporates a lace effect panel at the back with a calf hugging elegant shape. Full length zip, concealed stretch panel and of course fully leather lined. Camden looks fantastic in our wonderfully soft range of suedes, shown in bordeaux but available in the full range including new grey or chocolate and ever popular purple. 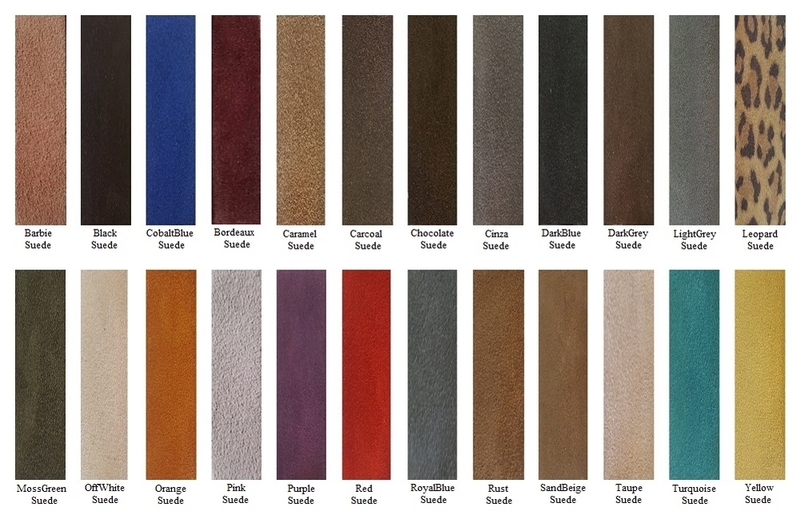 Also available in our range of gorgeous patents or Italian Nappa Leathers.